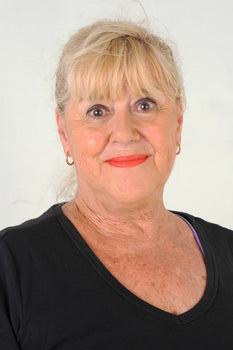 Ms Kay Flynn has dedicated a lifetime to studying dance and teaching professionally. Ms Flynn originally trained in Australia and gained professional overseas experience in all dance genres in the United States and London. Her technical and artistic approach has enabled many dancers to attend full time at the Australian Ballet School, Tanzakademie Zurich, Queensland Ballet Junior Extensions Programme, Musical Theatre, Moulin Rouge Paris, Indian Bollywood Movies, and many other professional institutions. 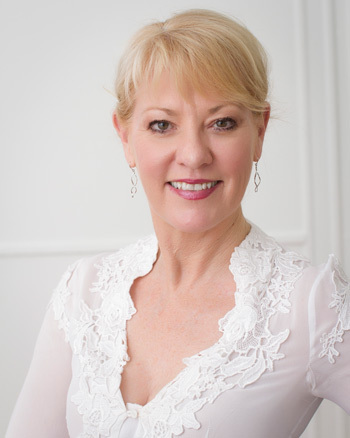 Ms Flynn has been fully registered with the Royal Academy of Dance, London, for over 30 years and loves to share her expertise and experience with dancers in training. Quality choreography, music and standards are imbued into the everyday class regime and a good knowledge of theatre etiquette is part of general training. She believes dance should have a high standard of appropriate movement and music for children of today and insists her staff and students understand the importance of ethical values and ideals. An ex Professional Dancer, Mrs Schriek began her career in Melbourne with the Borovansky Ballet. She also appeared with the National Theatre, Rex Reid Dancers, Robert Pomie Company and ABC TV and Channel 7, Melbourne. Upon moving to Brisbane, she started her successful Dance Academy at Ferny Hills, Stafford Heights and Samford, whilst still dancing with Ballet Theatre Brisbane in adult Jazz and Modern roles. She then Headed the Dance Department at Somerset College, and is currently employed by KFDA as an experienced, registered RAD teacher. is a technically trained dancer singer and actress. She has successfully obtained her RAD Vocational examinations and been dancing for 16 years. 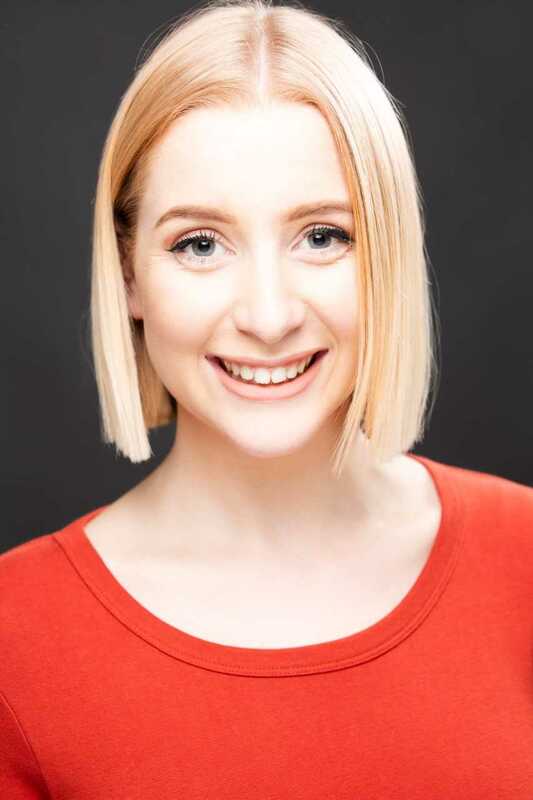 Georgia is a Spotlight Youth Theatre graduate and trained part time to received her Cert 111 in Dance. Most recently she appeared as Scaramouche in Spotlights production of We Will Rock You and has performed in many other local productions. Georgia is incredibly excited to share her passion with the star performers of the next generation. Charmaine has been involved with the performing arts since the age of 2 when she started her first dance class. As she aged, she became involved in acting leading to her being in several commercials into her early teenage years, as well as singing and instrumental studies. During her high schooling she was part of a bid wining team to dance world competition that is linked into the cheerleading worlds held in America two years in a row. She also performed in two performance tours of Europe as a member of the dance, cheer, choral and instrumental groups. 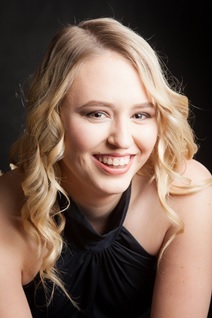 Whilst in her senior year of school she completer her Cert 111 in Performing Arts, Cert 111 in Business and the first of her ADA Teachers Exams. Since leaving school she participated in one last tour to America performing at Madame, Tussauds, Disney world and Universal studios. Charmaine wishes to continue her dance studies whilst completing her degree in Mechanical Engineering. Ali was introduced to dance at the age of 3 where she took classes in Jazz, Tap and Ballet. As Ali grew older her experience and training grew also. She took classes from national and international choreographers such as Tony Czar, Nick Demoura, Ian Eastwood, Sohey Sugihara. This gave Ali the knowledge and training of other Urban styles such as house, Popping and locking, Liquid Krump, Whacking and Voguing. Ali has found a love and passion for the urban styles of dance and has been teaching her passion for 10 years. Ali has been luck enough to take her dancing further to Los Angeles, California where she continues to grow and train. She began teaching jazz and contemporary at the age of 15 before branching out into other styles including hip-hop, ballet, tap and musical theatre. Ali has taught students as young as 5 through to adults for both fun and competition. Choreography and teaching ethics have landed her wins in local eisteddfods, cheer and hip-hop competitions. Ali has been lucky enough to be chosen as a back-up dancer for Lil Kim and Cosima Devito and has also featured in multiple film clips for up coming artists. Performing since she was 11, she has won solo competitions along with her crew winning Australiaʼs Best Dance Crew and has traveled all over Sunshine Coast, Brisbane, Gold Coast and Sydney. Ali is currently still training with the most sort after choreographers in the world, so then she can pass this training onto her own students to inspire them to grow. Ali has a passionate love for dance which blossoms everyday and hopes this inspires her students to chase their goals. Sophie has loved dancing all her life and now loves passing on to our students her energetic style. She is a Registered Teacher with ADA and has her Cert IV in dance and Cert III and IV in fitness. 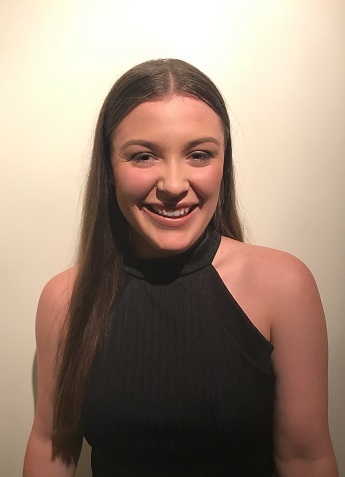 Sophie has completed her RAD Exams to Advanced and is also a member of the Gold Coast Titans Sirens Cheerleading Team. All her training was done with Brisbane Academy of Dance and she has performed many character roles. Sophie wants to continue studying her love of dance. © 2019 Kay Flynn Dancing Academy.